Isofair-10 (Isotretinoin) is an orally administered retinoid that reduces the production of sebum and decreases skin bacteria. Isofair-10 corrects abnormal keratinization of follicles. You can easily you can buy Isotretinoin here at Rx 2 Go Pharmacy. 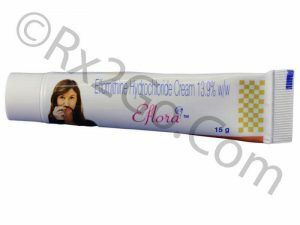 Manufacturer: Cipla Brand Name: Accutane , Roaccutane , Amnesteem , Claravis , Absorica , Isotroin , Epuris, Isofair-10 Average Delivery Time: 10 to 14 days express shipping - or 3 to 4 weeks for regular shipping. How does Isofair-10 (Isotretinoin) Work? 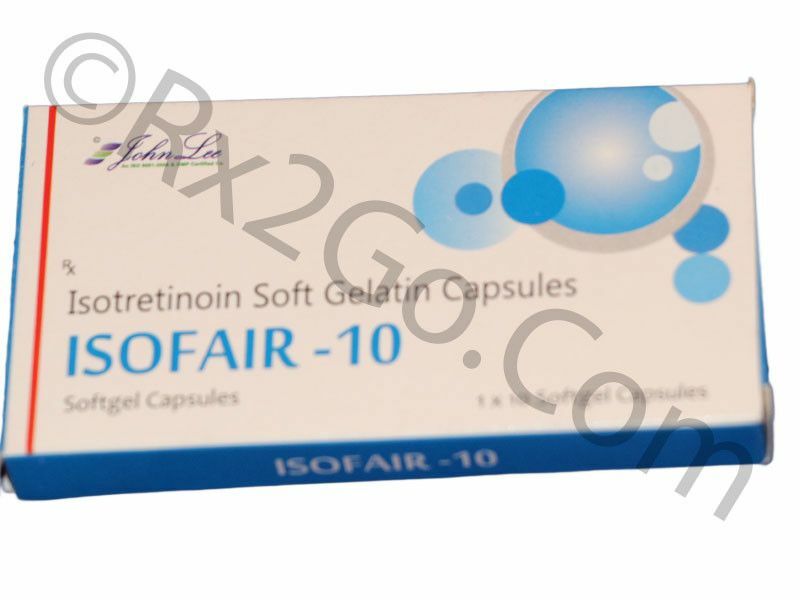 Isofair-10 (Isotretinoin) works by decreasing sebum production. The presence of high amounts of sebum can lead to severe acne. Isofair-10 (Isotretinoin) should be taken along with food. The patient should be advised to avoid taking supplements containing vitamin A as Isotretinoin is a retinoid. The concomitant administration of Isotretinoin and tetracycline should be avoided as it can cause benign intracranial hypertension. The progesterone containing mini pills may be an inadequate method of contraception during Isofair-10 therapy. Hence female patients of child-bearing age should be advised to take additional contraceptive methods while taking Isofair-10e tablets. The co-administration of systemic corticosteroids and Isotretinoin can cause osteoporosis. The patient should be advised not to donate blood during Isofair-10 treatment and within one month of discontinuing the treatment. Isotretinoin should never be administered to pregnant women and nursing mothers as it can cause fetal death. Isotretinoin should not be given to pediatric patients below the age of 12. What are the common dosages of Isofair-10 (Isotretinoin)? The recommended dose for Isofair-10 is 0.5 to 1.0 mg/kg/day given in two divided doses with food for 15 to 20 weeks. The common side effects reported with Isotretinoin are allergic reactions, edema, fatigue, lymphadenopathy, weight loss, palpitation, tachycardia, vascular thrombotic disease, stroke, hypertriglyceridemia, alterations in blood sugar levels, inflammatory bowel disease, hepatitis, pancreatitis, bleeding and inflammation of the gums, colitis, esophagitis/esophageal ulceration, ileitis, nausea, skeletal hyperostosis, calcification of tendons and ligaments, premature epiphyseal closure, decreases in bone mineral density, back pain, myalgia, arthralgia, depression, psychosis, aggression and violent behaviors. 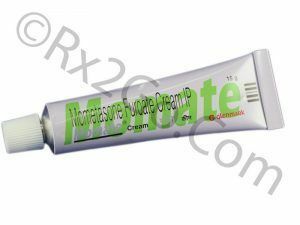 The active ingredient is Isotretinoin in both Accutane and Isofair-10 because of which the mechanism of action and drug interactions are the same. The difference between brand and generic forms are packaging, pricing and the brand name. Generic variants are priced cheaper because there are no brand names associated with it as well as no expenses towards research and development. 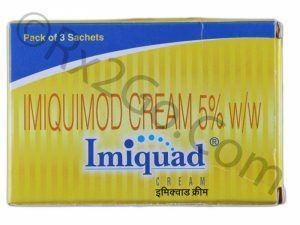 You can buy cheap Isotretinoin medicine when it is sold as Isofair-10. Where and How To Buy Isofair-10 (Isotretinoin) Online? You can Buy Isofair-10 medicine online from our pharmacy. 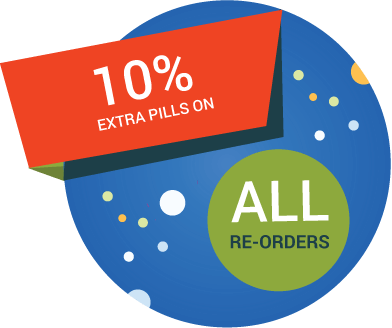 When you order Isofair drug online from us, it will reach your doorstep without any hassles. You can also save more when you buy Isofair-10 online in more numbers with the volume discounts we offer. Why is the price of Isotretinoin so cheap at Rx2go.com? At Rx 2 Go Pharmacy, we sell generic Isofair-10, which means that we do not have to spend heavily on research and development of the drug. We also source the drugs directly from the manufacturer thereby eliminating any additional costs such as commissions to agents etc. All the savings accrued through various measures translates to the cheaper price of prescription drugs at Rx 2 Go Pharmacy. You can also get additional price benefits by taking advantage of the volume discounts we offer.